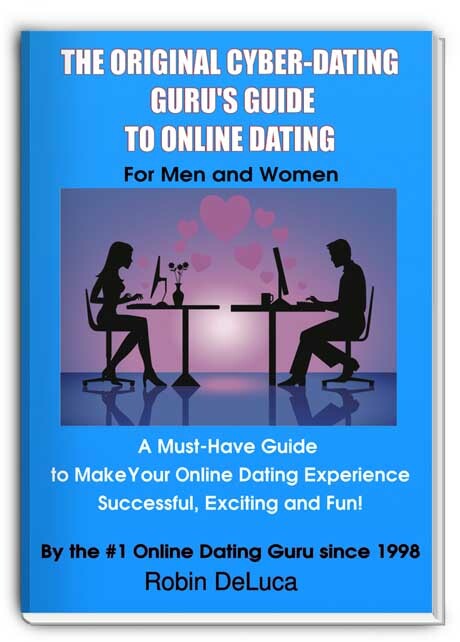 It's an exciting and proven method in today's world, of helping people connect with others rather than bars and nightclubs or being set up on a blind date by your mother or best friend (who has the perfect guy/girl for you. Across the globe, Internet dating has become the most popular method of bringing people together. Because of the easy to use search features of most websites, it allows people to search by age, gender, location, and many other various means and interests. It enables you to gather a lot of information about a person before meeting them up-close and personal. It provides insight in knowing if there is anything the two of you have in common. We here at SoberGayDating do not believe that "opposites attract". The basis for this site is to help our members in Recovery find love interests or other friends in Recovery who are on the same path as we are and understand where we've been, and what we've gone through and how truly fabulous life in Recovery can be, living "One day at a time". In Recovery, you need to keep your meetings a "safe place" to go to and it is a good suggestion to not date others in Recovery who go to the same meetings as the ones you regularly attend. By searching through our site here at SoberGayDating, you are bound to meet others in your particular 12 Step of Recovery Program. Perhaps they are not right in "your own backyard" but there's a good chance you will meet others around the corner thereby keeping it safe for you to continue to focus on your own Recovery at your own special meeting(s) and... not caught up in the "drama" that can frequently occur in such scenarios. What makes our site very unique is that you can search for other members within your own personal 12-Step Program of Recovery!